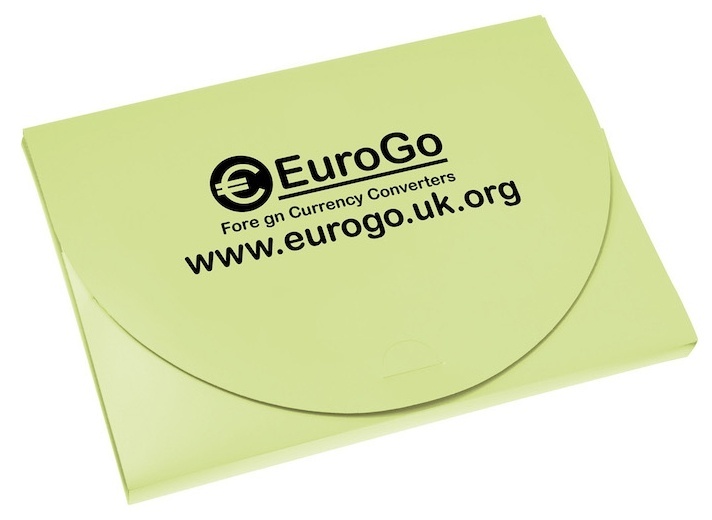 These versatile new folders are perfect for use at conferences, exhibitions and events. They’re available in both A4 and A5 sizes, in a stunning range of colours. They’re supplied flat packed and are easy and quick to assemble. Our price includes a one colour print.